Participants will be able to race on what is considered the toughest and most beautiful long distance mountain trail in the world. There are different options available to the runners. You can combine the entire trail, or break it down into 1,2,3 or 4 stages. You can do it alone, in a relay, or as part of a team. It is also possible to have the assistance of a guide. The project is up and running, not all the details are out of the bag and the exact date has yet to be given. The organisers of the event have a television interview planned in the next few days and there are many people waiting in expectation, for more details about this ambitious race. Every year, elite athletes try to beat the GR20 record, running the 180km and 14,000 metres up and down sheer granite. 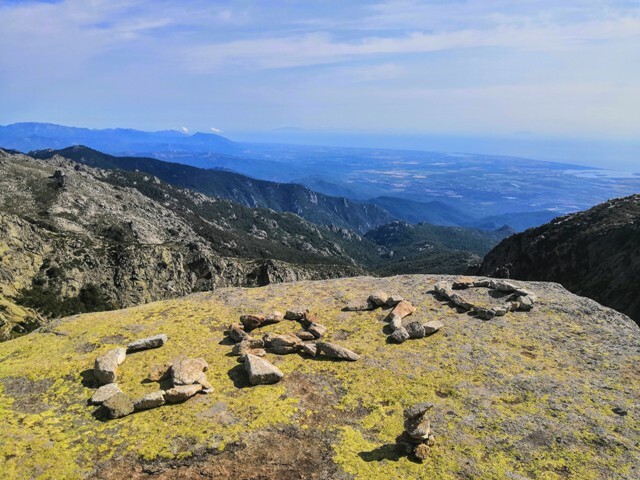 Such names as Kilian Jornet, Guillaume Peretti and Francois d’Haene have marked the history of the Corsican mountain challenge. Kilian Jornet has broken the 'Bob Graham Round' record which has stood for 36yrs, previously set by Billy Blander. He achieved 42 Lake District peaks in a time of 12h52.